Isn’t it about time to get your dad a Father’s Day gift that’s as remarkable and reliable as he is? 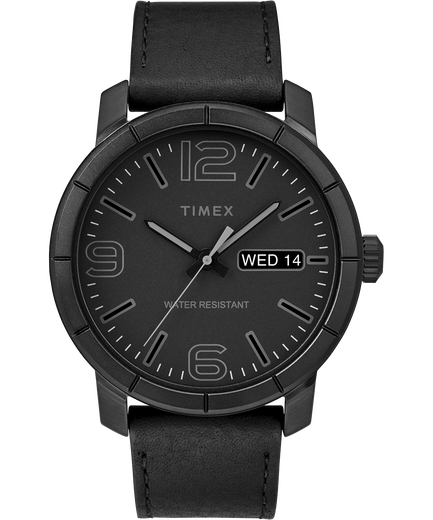 A timeless Timex watch definitely fits the bill! What is even better is Times is celebrating this Father’s Day with 20% off selected styles with FREE domestic shipping! 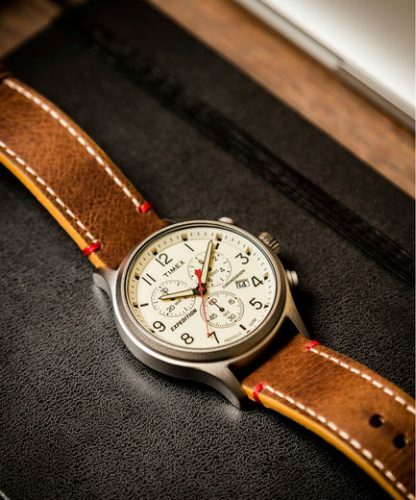 The classic charm and versatile design of a Timex watch can bring your dad from the boardroom to a beach vacation. Check out the full collection on offer here. With just $5/lb shipping charge – get it home by paying just actual weight. Sign up with us now!